In Class Not Dismissed, astronomy and anthropology professor Anthony Aveni tells the story of his six decades in college classrooms and some of the approximately 10,000 students who have filled them. 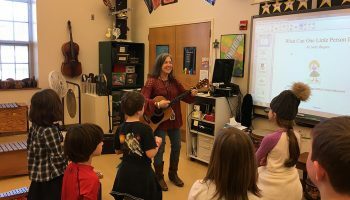 A passionate proponent of the liberal arts and core requirements as well as a believer in sound teaching promoted by active scholarship, Aveni is known as a consummate storyteller. Through personal anecdotes — some amusing, others heartrending — about everyday college life, he lays out his rules on classroom discipline and secrets on crafting an engaging lecture, creating productive dialogue in class discussions, and promoting the lost art of listening. Along the way, he sheds light on serious educational issues and shares his thoughts on the future of higher education. Historians and novelists alike have described the vigilantism that took root in the gold-mining communities of mid-1860s Montana, but Mark C. Dillon examines the subject through the prism of American legal history. Using newspaper articles, diaries, letters, biographies, invoices, and books, Dillon examines the conduct of vigilantes in the context of the due process norms of the time. He considers the state of criminal justice and law enforcement in the Western territories as well as trial procedures, gubernatorial politics, legislative enactments, and constitutional rights. Dillon implicates the lawyers and judges who, along with their non-lawyer counterparts, shaped history during the rush to earn fortunes in gold. 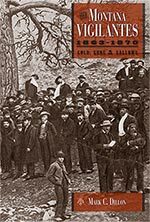 His perspective as a New York State Supreme Court justice and legal historian uniquely illuminates the intersection of territorial politics, constitutional issues, corrupt law enforcement, and the basic human need for social order. Einstein’s theory of relativity convinced many philosophers that space and time are fundamentally alike, and that they are mere aspects of a more fundamental space-time. 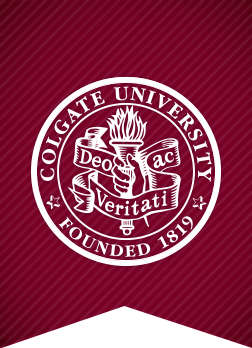 In The Nature of Time, Colgate philosophy professor Ulrich Meyer argues against this consensus view. Instead of a “spatial” account of time, he presents the first comprehensive defense of a “modal” account, which is naturally cast in terms of tense logic. Tense logic was originally developed to provide a linguistic theory of verb tense in natural languages. 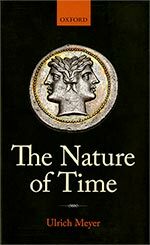 Here, Meyer proposes that it can be treated as a metaphysical theory of the nature of time. Contrary to popular belief, he says, modal accounts of time do not commit us to the view that there is something metaphysically special about the present moment, and are easily reconciled with the theory of relativity. 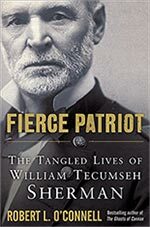 America’s first “celebrity” general, William Tecumseh Sherman was a man of many faces. Some were exalted in the public eye, others known only to his intimates. In this portrait, Robert L. O’Connell captures the man in full. From his early exploits in Florida, through his brilliant but tempestuous generalship during the Civil War, to his postwar career as a key player in the building of the transcontinental railroad, Sherman was, as O’Connell puts it, the “human embodiment of Manifest Destiny.” Here is Sherman the military strategist — a master of logistics with an uncanny grasp of terrain and brilliant sense of timing. Then there is “Uncle Billy,” Sherman’s public persona, a charismatic hero to his troops and quotable catnip to the newspaper writers of his day. Here, too, is the private Sherman, whose appetite for women, parties, and the high life of the New York theater complicated his already turbulent marriage. 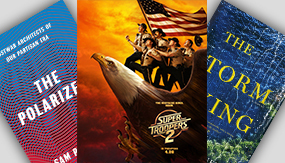 This is a character study of a warrior, a family man, and an American icon. Last summer, Shea MacNamara sank to the bottom of the ocean and survived. As the son of a mermaid, the sea is in his blood. Literally. He discovered a whole new world under the waves, one more complicated than he ever imagined. 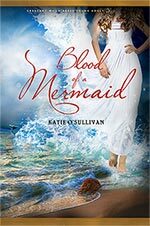 In Blood of a Mermaid, the sequel to Son of a Mermaid, Shea is still trying to navigate both his newfound abilities and the politics of underwater life. When a dark sorcerer kidnaps his girlfriend, Shea is reminded that having royal blood means making tough choices. An Arctic dungeon, a fiery plane crash, the legendary halls of Atlantis … and narwhals? Having mermaid blood just got a lot more complicated. 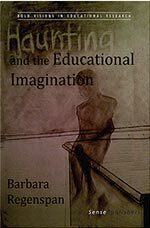 She weaves personal reflections of her teaching life while drawing upon Marx, Dewey, Freud, and a cast of contemporary social theorists to trace “hauntagogical thinking” and related classroom practice. 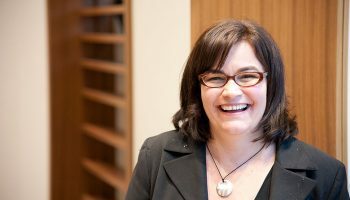 Her concern is how conceptions left unexamined in the classroom may haunt a student’s education, contributing to and perpetuating social injustice and social marginalization. 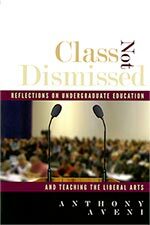 Regenspan offers a way of conceiving of the classroom as a place where contradictions in discourses are mined with, and for, future teachers. She provides a view of what historical materialism might hold for the relationship between democracy and education and what that relationship means for new, wild, conceptions of self, politics, and spirituality. Big History is a new field on a grand scale: it tells the story of the universe through cosmology, physics, chemistry, astronomy, geology, evolutionary biology, anthropology, and archaeology, thereby reconciling traditional human history with environmental geography and natural history. The Big History framework helps students make sense of their studies in all disciplines by illuminating the structures that underlie the universe and the connections among them. 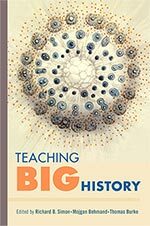 Teaching Big History serves as a comprehensive guide, sharing ideas about planning a curriculum and giving advice about the administrative and organizational challenges of instituting a general education program constructed around the subject. 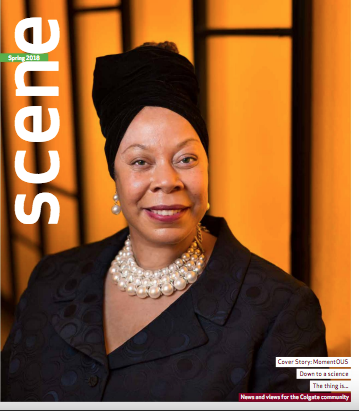 It’s also a firsthand account of how a group of professors built an entire Big History general education curriculum for first-year students, demonstrating how this integration of disciplines exemplifies liberal education at its best. Richard Bucher ’71, a sociology professor at Baltimore City Community College, has released two books. In Diversity Consciousness: Opening Our Minds to People, Cultures, and Opportunities (4th edition; Pearson), he describes a lifelong process that requires an ongoing commitment to learning. Building Cultural Intelligence (IQ): Nine Megaskills (Prentice Hall) helps readers develop cross-cultural awareness skills. Under the nom de plume Owen Magruder, William E. Edmonston Jr. (professor of psychology and neuroscience, emeritus), has published his third mystery novel. The Feud at Glencoe and Other Adventures (Cosy Cat Press) continues the sleuthing efforts of John Braemhor, a retired member of the Rhodesian constabulary. An author and professional speaker, Devin Hughes ’91, who calls himself “the chief inspiration officer,” is now also featured as a superhero in a comic. The main theme of “Crusaders” (Round Table Comics; for 5th grade and up) is that we can all be everyday superheroes. Hughes, a.k.a. Gray Guardian, is one of seven real-life superheroes who fight drug peddlers, bullies, and dream suckers. In 2094 (Irving Place Editions) by John Lauricella ’83, a grateful J. Melmoth is living a futuristic life. SmartBots do all the work, CelRenew keeps him young, organ cloning keeps him healthy, and a microchip integrated with his brain keeps him connected. The paradise promised by a century of high technology seems at hand. Or is it? George Lemmond ’57 offers advice based on his 40+ years of marketing experience in To Market, To Market, to Sell a Fat Pig! An Insider’s Simple Guide on How to Think Like a Marketer (Lemmond On-Target Marketing), which he’s using in his marketing course at Georgia State University. Rachmaninoff’s Complete Songs: A Companion with Texts and Translations (Indiana University Press) is a collection of the 83 songs by the Russian composer and pianist of the late 19th and early 20th centuries. 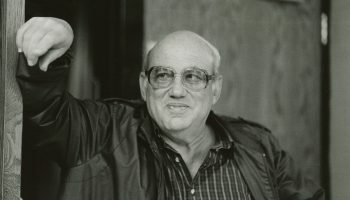 Author Richard D. Sylvester, a Colgate Russian professor emeritus, provides English translations of the songs, along with accurate transliterations of the original texts and detailed commentary.